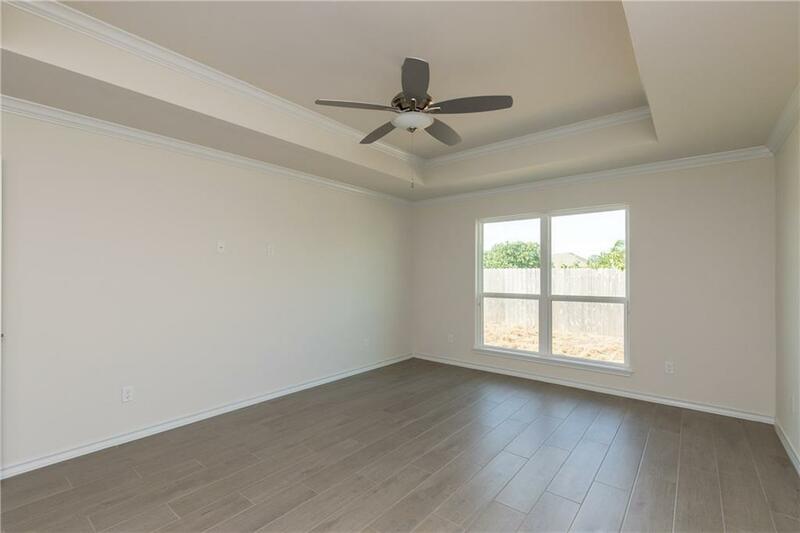 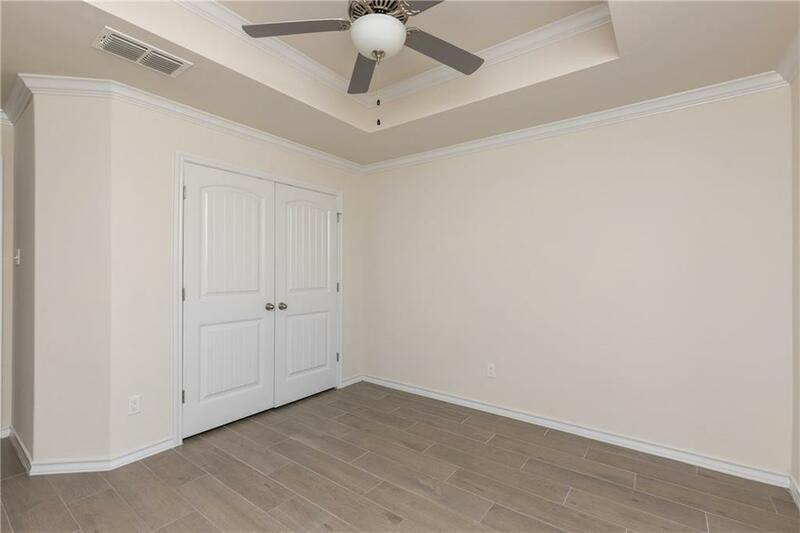 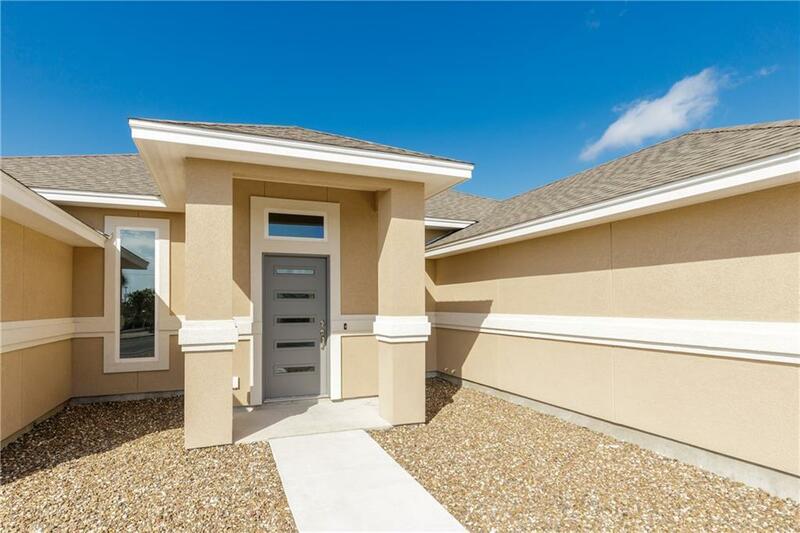 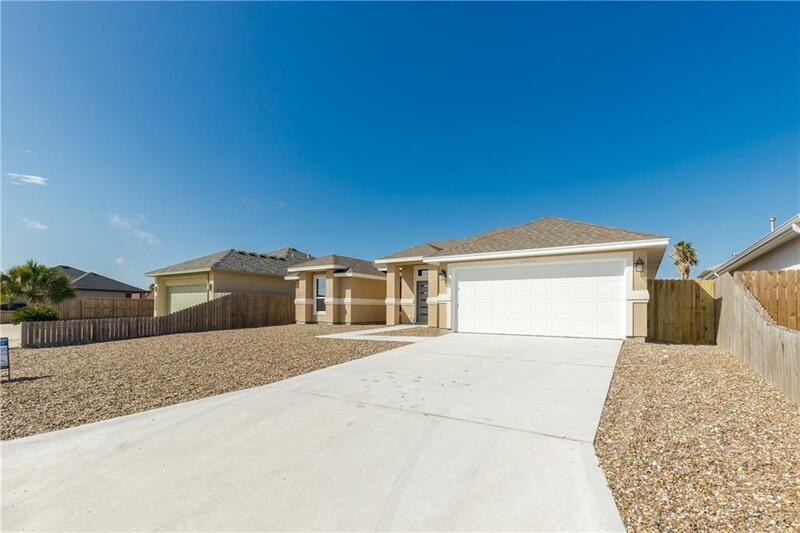 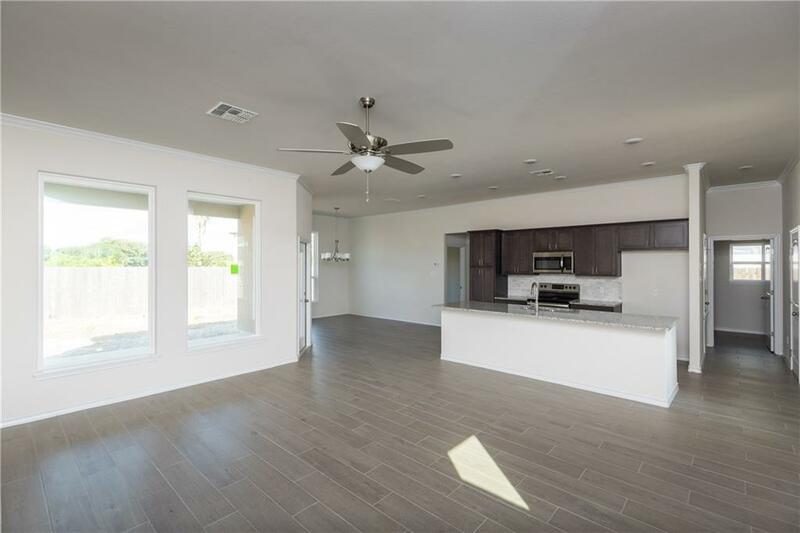 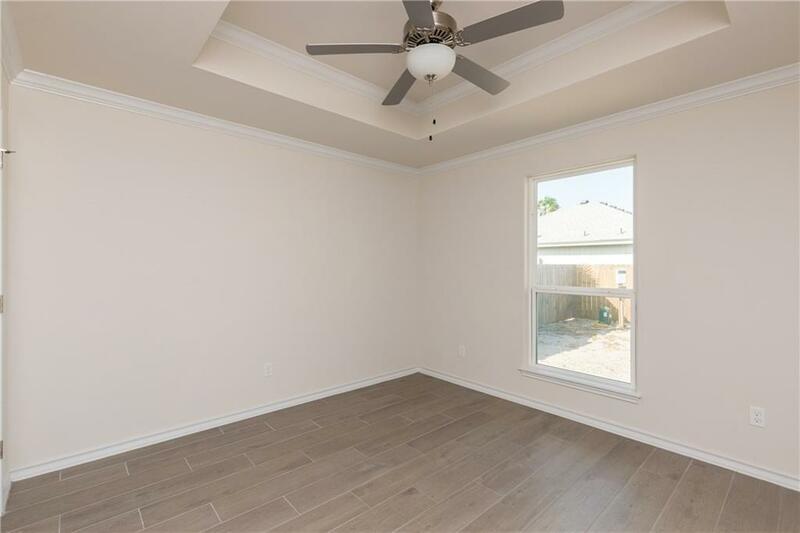 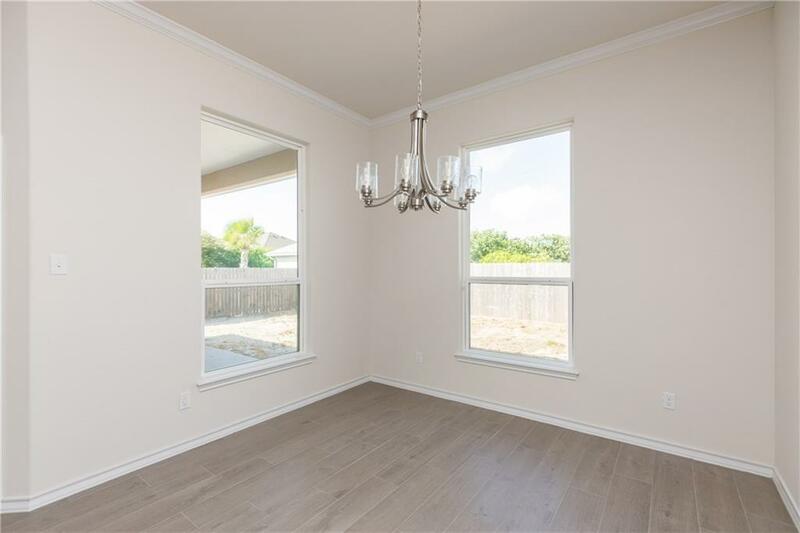 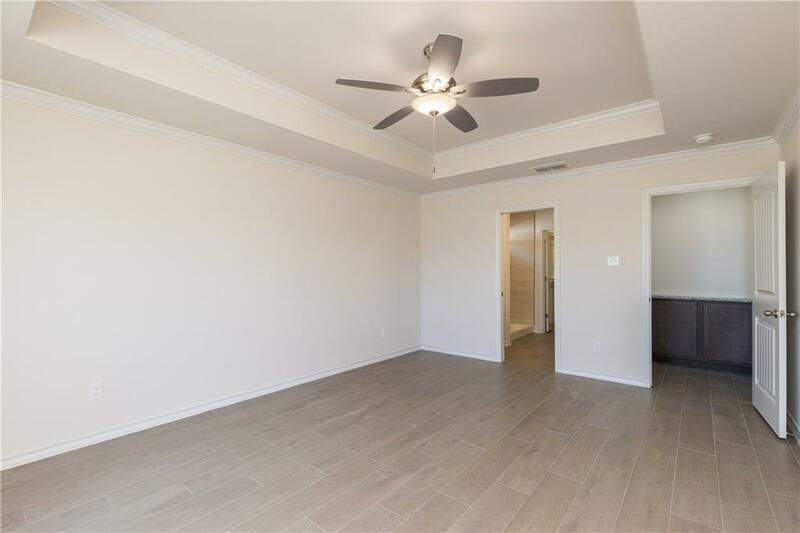 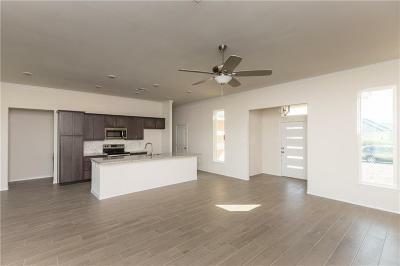 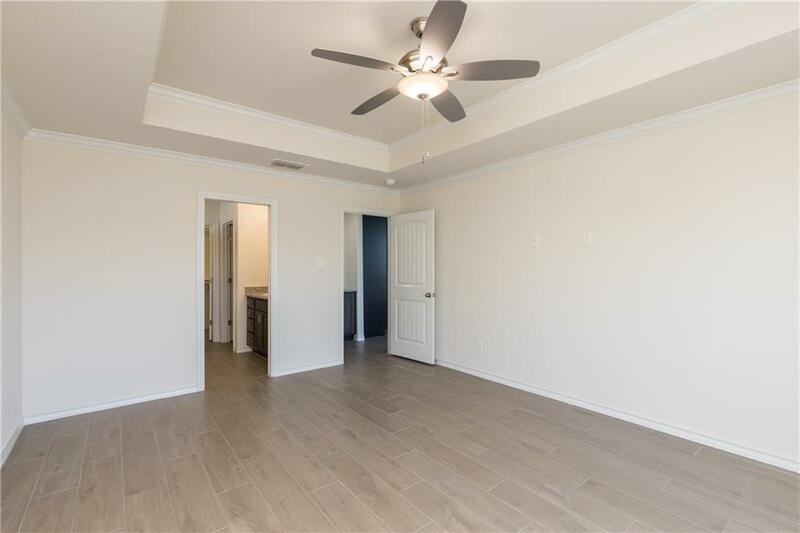 Coastal living awaits in this quality built custom home with Sunsets that will mesmerize you, tropical breezes that will calm you and just a few minutes walk to beautiful North Padre Beaches! 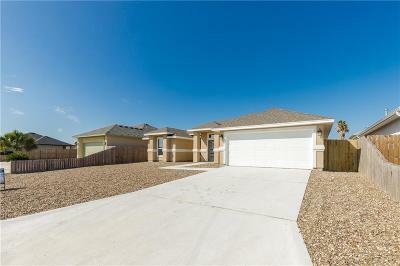 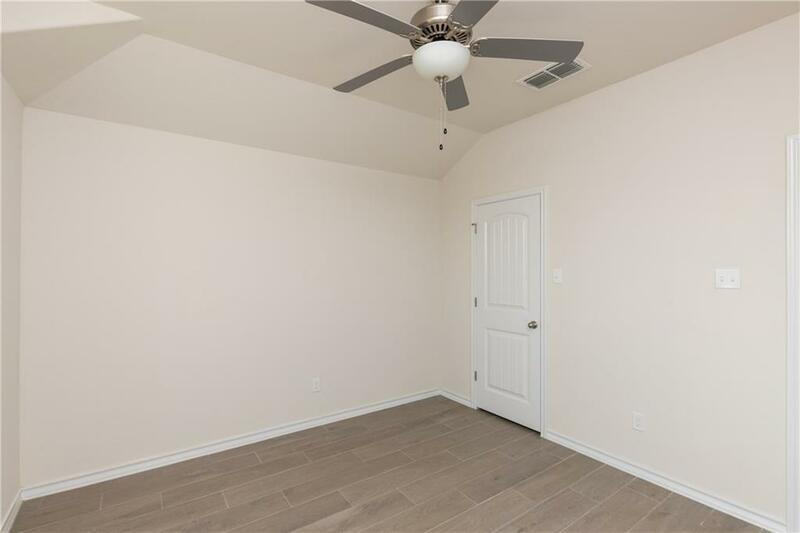 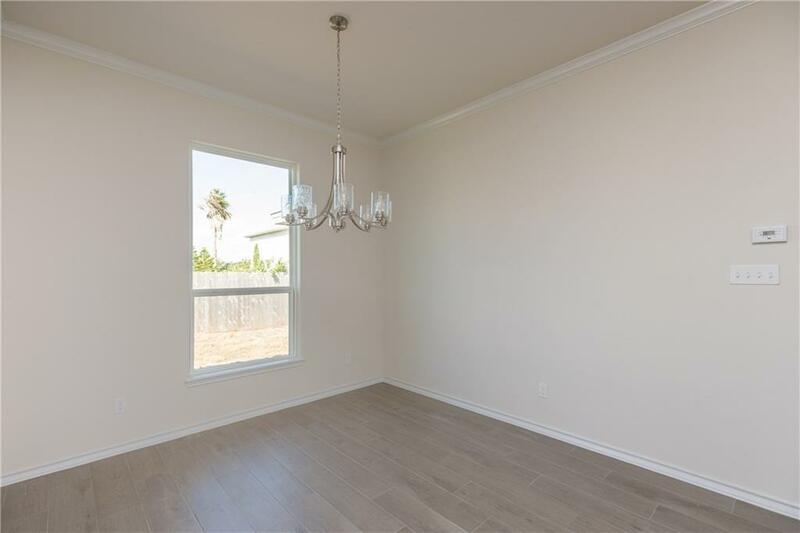 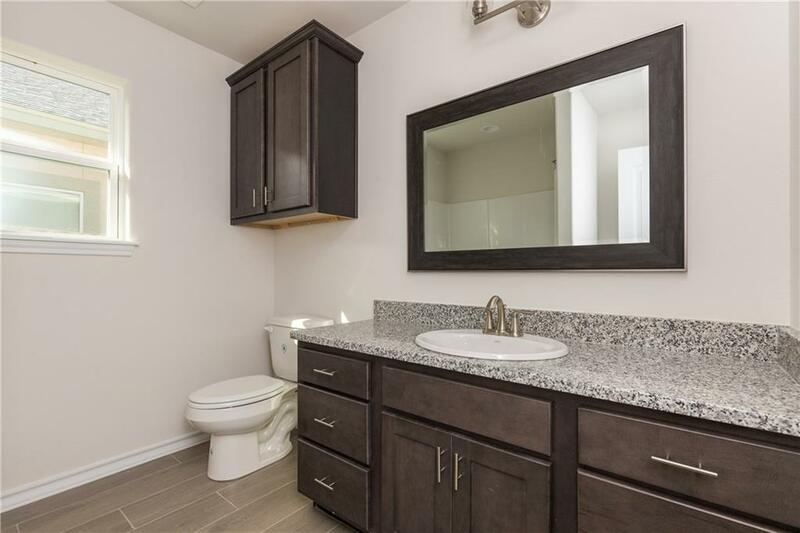 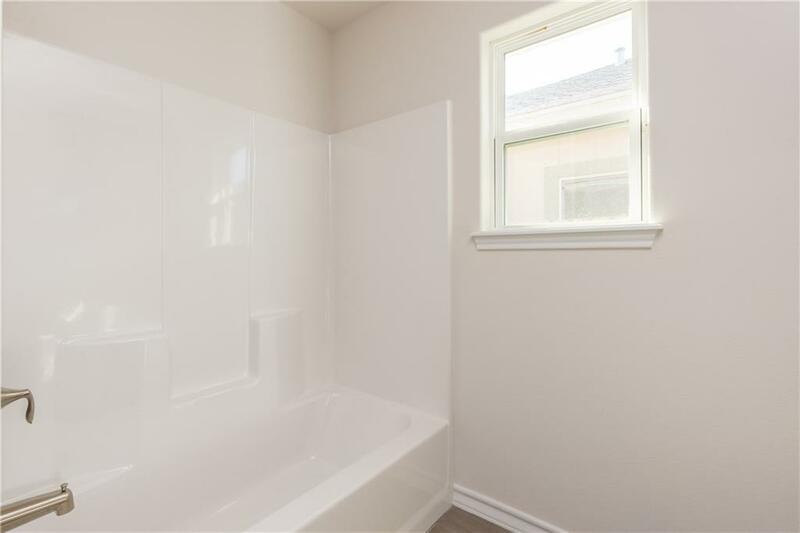 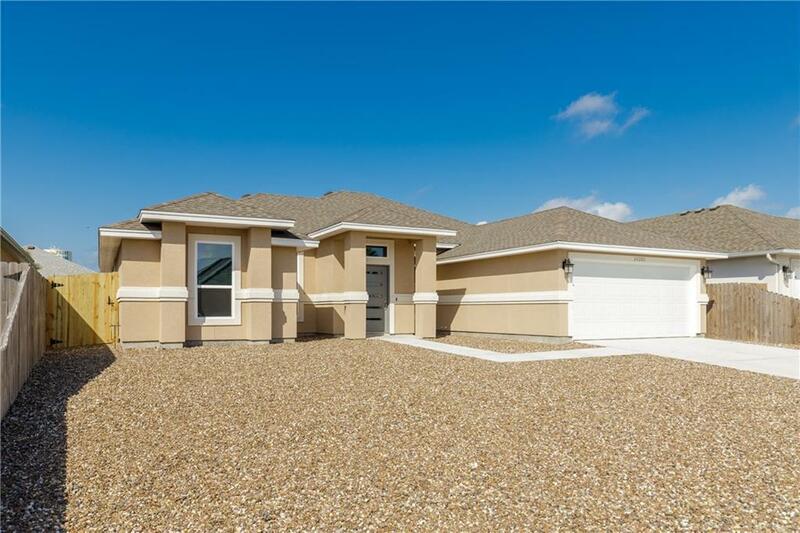 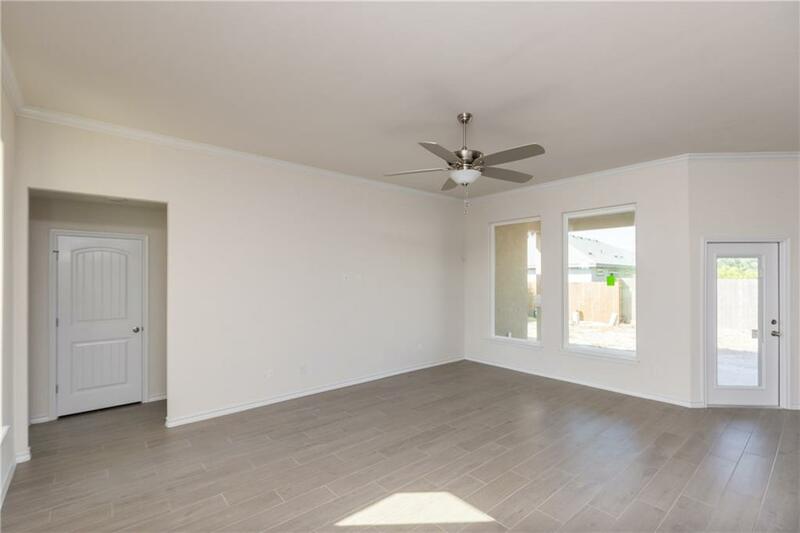 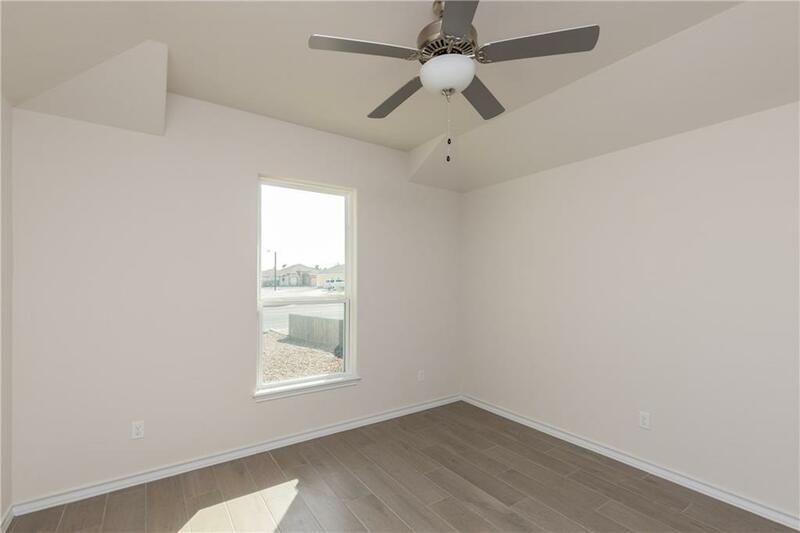 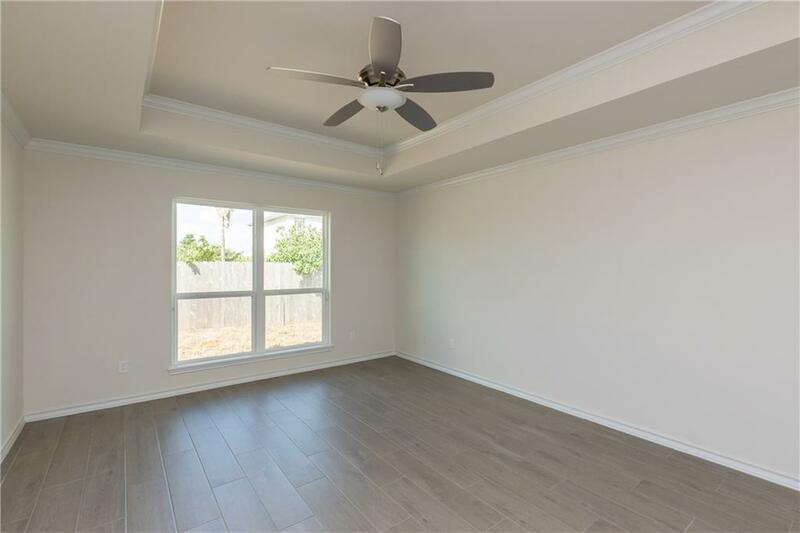 This three bedroom, two bathroom home offers over 1700 square feet of living space. 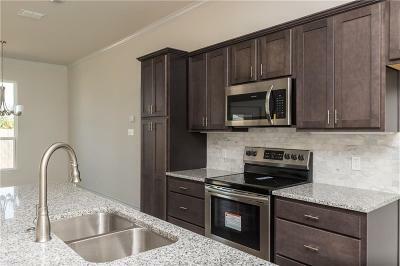 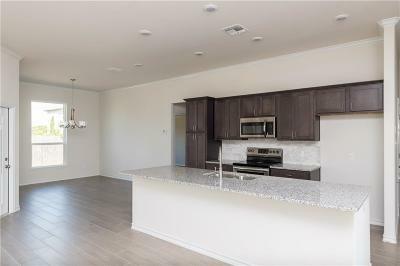 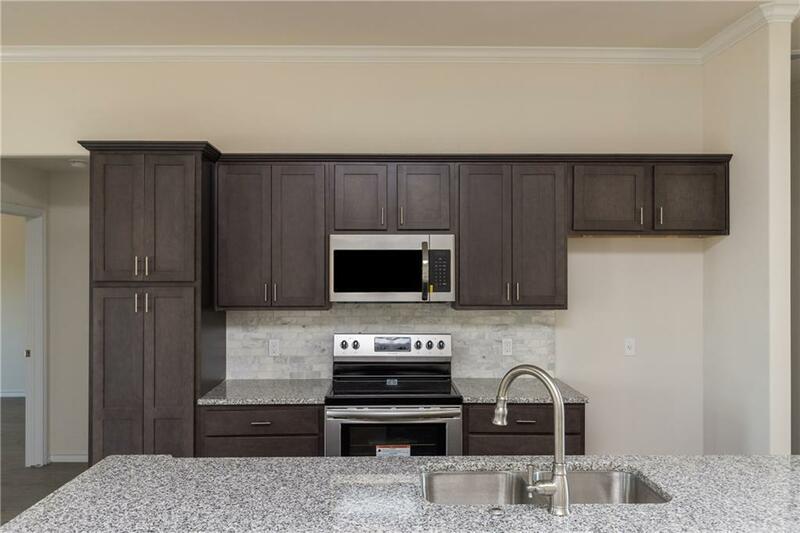 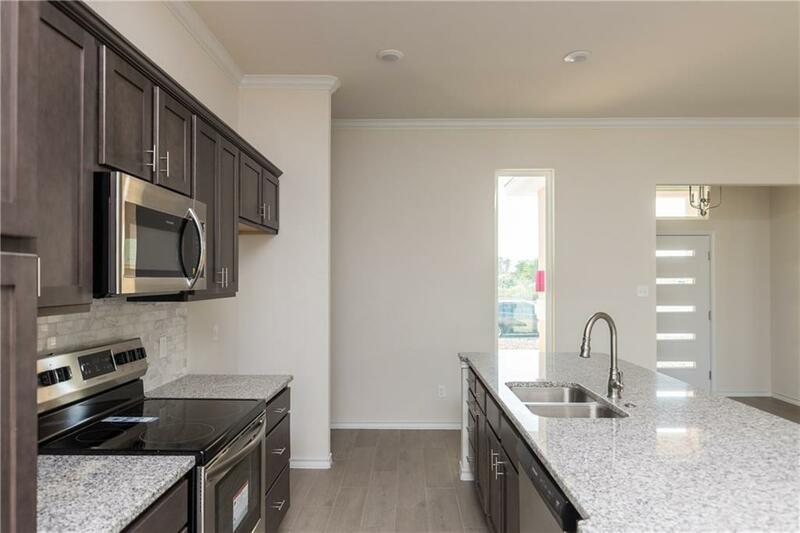 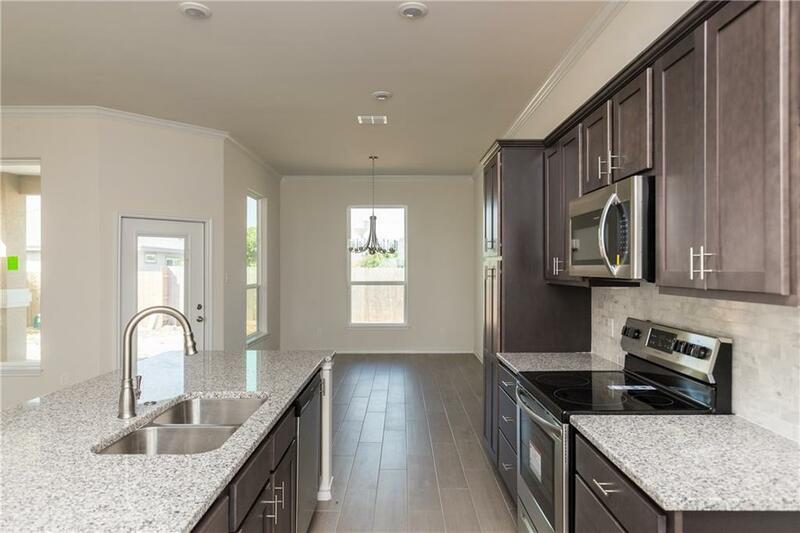 Kitchen showcases large breakfast bar that overlooks living and dining, tile flooring throughout including bedrooms, huge laundry room and upgraded lighting and fixtures throughout. 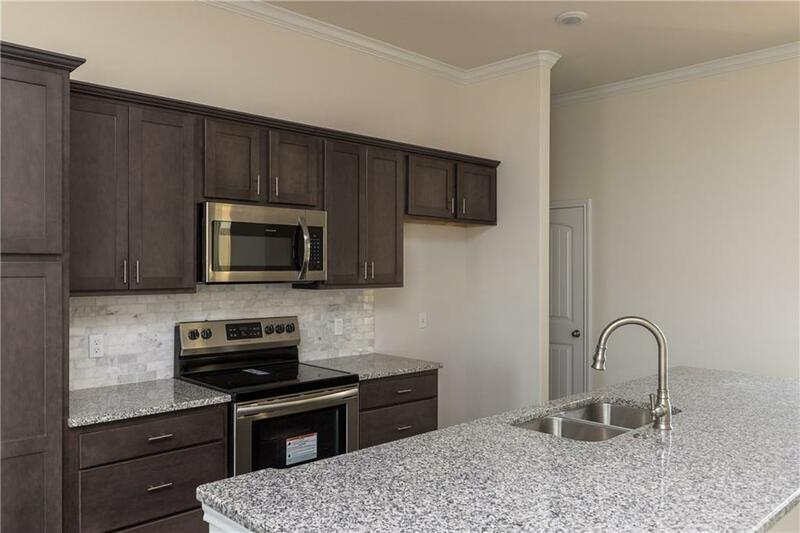 Kitchen will feature granite counters, stainless steel appliances, gorgeous back splash and nice pantry. 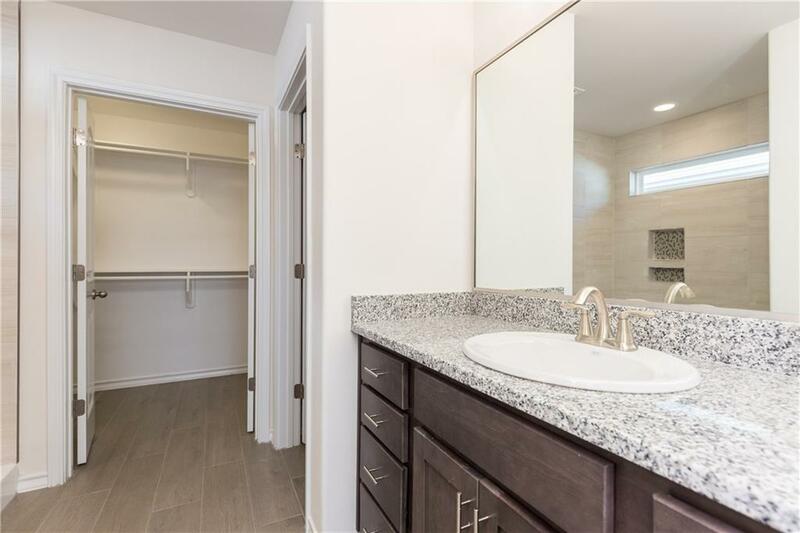 Master suite offers large bedroom, walk in shower, dual vanities, walk in closet and tons of cabinet space. 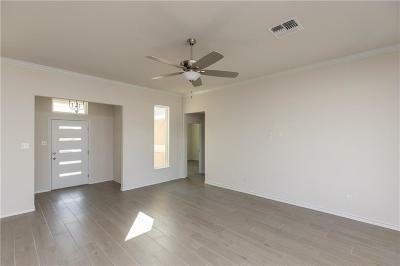 Split bedrooms on the opposite side of the home to allow for privacy and nice size closets in both rooms. 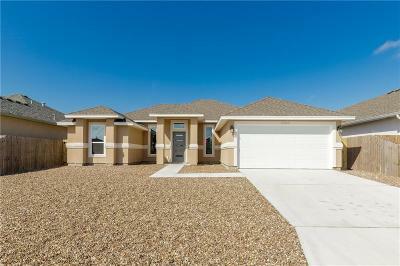 Granite in bathrooms, large covered porch and nice size back yard.